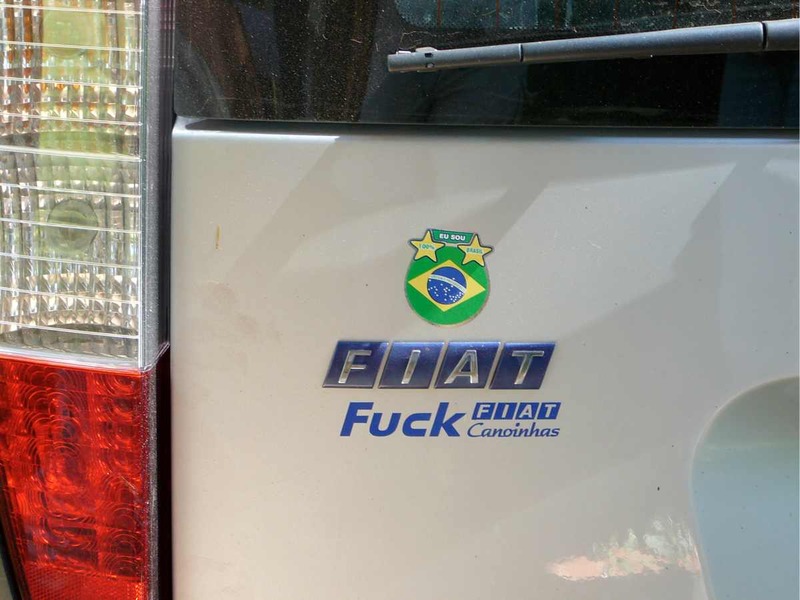 Unfortunately named Fiat dealer in Southern Brazil. Ideal if you want to zipoisson your way around. Locals told me that it was a German surname, pronounced Fook. Mmh.